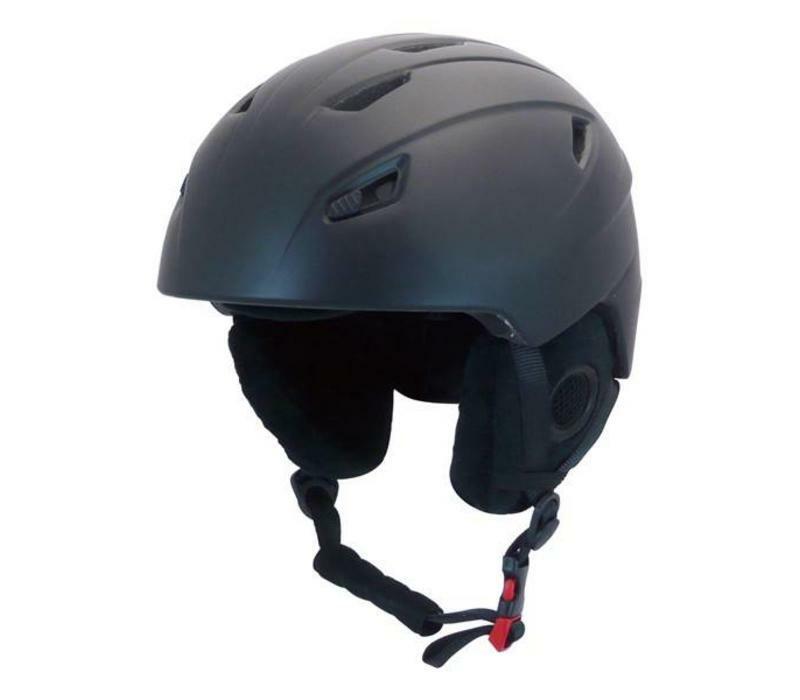 Good value adjustable unisex skiing helmet. 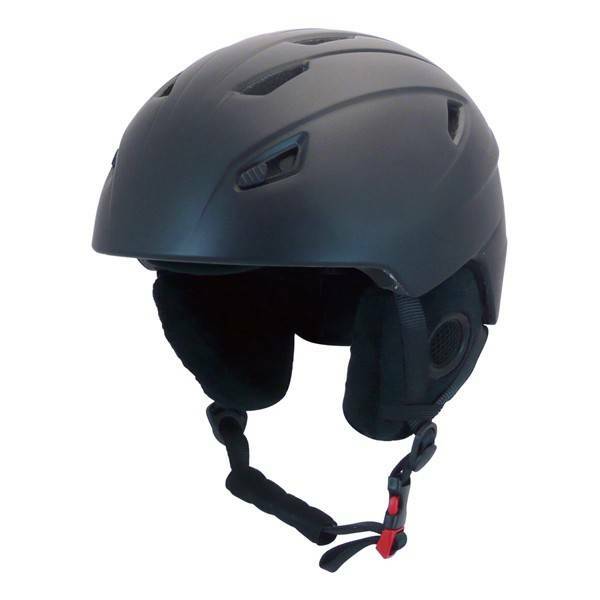 Good value adjustable unisex skiing helmet. Well padded, comfortable ear pads and a dial at the back to ensure a comfortable fit. In Black Matt or White Matt.